The Food Foundation – www.foodfoundation.org.uk – is an independent organisation that aims to present solutions to government and the private sector to address the growing challenges facing the UK’s food system. With rising prices, increased global demand, and reduction in productive land, from the field to the fridge, there are new and increasing challenges to Britain’s current public policy on food. The Food Foundation will examine policy from a consumer, health, education, sustainable production and environmental perspective. Our mission is to identify policy and practice solutions to these challenges facing Government and the private sector. We aim to develop, suggest and promote modern food policies that are better for consumers and the food system as a whole. The organisation aims to shape food policies through research and analysis; promote a greater public understanding of the food system; bring people together to learn, share knowledge and debate the issues facing our food system. As food policy is too important an issue for one section of the private, public or voluntary sector to address alone, we will act as an open and independent forum for debate and dialogue. 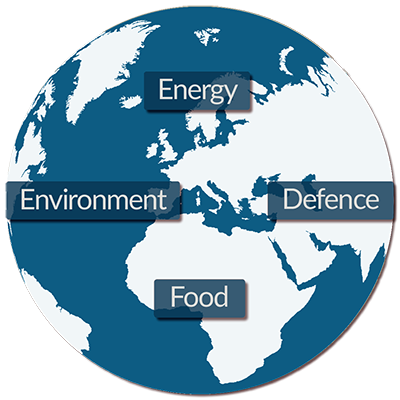 We will deliver coherent practicable policy recommendations that will focus on the need for change at industry or Government levels. The Foundation will be a challenging and also safe place for fundamental discussions about the future of the food sector, the big issues facing industry and government and act as a non-confrontational environment to discuss competing public policy issues. 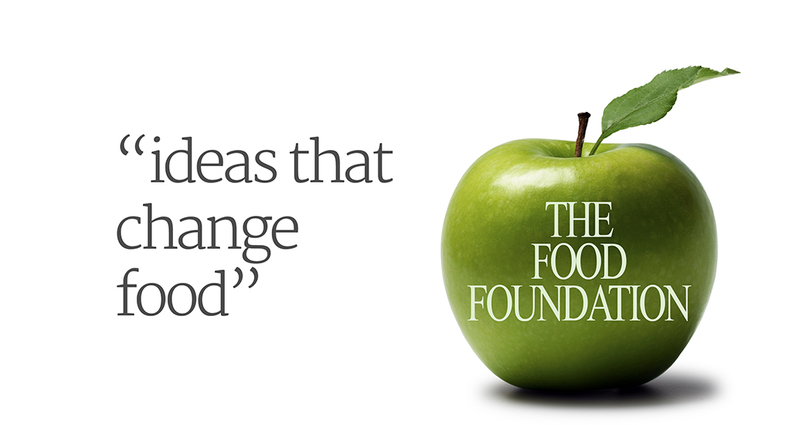 The Food Foundation has brought together parliamentarians, leading food experts, public policy think tanks and consumer organisations to establish this organisation.